Agents that send you to showings without them or don’t accompany you to houses you want to see! Okay I have to be honest I am on a rant! Give me a few minutes and I will cool off. Probably Not! Received a call today from an agent who has a potential buyer, for one of my rural property listings. Great! When do you want to show it? Well, she says I was hoping you would show it for me. Excuse Me! You want me to show your client my listing? The reason I am on a rant over this is this is not the first time this has happened! Try the 3rd time this month and its only February. At least this one was polite enough to ask. Rather than just having their clients show up get a walk through and then send me an offer. I have to be grateful for that. Do any buyers ever wonder what could be wrong with this picture? The person who has your back, the person who works for you the person who is your extra eyes and ears didn’t show up! They are selling you a home that they have never seen! How do they have your best interest at heart? Their job is to be trouble shooting for you, your advocate. I’m working for the seller in this situation not the buyer. And yes I will be checking you out to see if your a suitable buyer for my sellers property. And you are probably going to tell me a whole bunch of things that are not in your best interest. Have to love one of the agents that sent me an offer on a house this month. I just commented to him “You have never seen the house.” I had already showed it twice to this young couple). That doesn’t sound so very good! His answer was priceless “I’m quite familiar with the property I looked at it on google earth”. All I want to say to these poor buyers is seriously? Your letting this dim wit that managed to look at your new home on google earth lead the way? Does he know what condition the house is in? Can he answer your lenders questions on the property when he is asked? Can he tell you where the well is? Do you really feel okay giving him thousands of dollars for never getting up out of his google earth chair? The Google Earth Chair lulls you to sleep! We are ethically bound to do what is best for our buyers and our sellers. One of those services is to actually take a look at what we are listing and walk through what we are selling. If your listing agent can’t show up for a listing or your buyers agent can’t show up to show you a property it truly is okay to fire them! I don’t care what you signed. Kick them to the curb. It is our job to show up to work. No different than you show up to work. And don’t get me wrong. I can understand busy passing you to another agent in there office, handing you to their buyers rep who shows up with you to the property. But sending you out to lie to a listing agent to get a showing is flat wrong or lying to you about who is showing you the property is even worse. We do have a code of ethics in this profession. And if you’re going to allow yourself to get represented by someone who thinks that is an okay way to do business. All I can suggest is that you better start checking what other corners they have cut for you. Because showing the house will not be the only cut corner you can bank on that! And this isn’t a pick on buyer’s rant I know it sounds like it but I am quite sure that a lot of the times the buyers don’t even realize it’s happening to them. So if you’re buying a home the person who is representing you or a direct member of that person’s team should be the person that shows you the property. If a stranger that you never see again shows you the property there is something wrong. Yes I am showing a property tomorrow for an agent that I don’t know to a client that I don’t know because it is in the best interest of my seller. Am I going to get paid extra for it NO but I will be able to go to bed tonight knowing that I go the extra mile for my clients. After all, my number one job to my sellers is to get there home sold! If that means doing someone else’s job also well sometimes life is not fair and you do what you have to do to get the job done. As long as it’s ETHICAL! And yes I will volunteer to write her contract for her also tomorrow. And I am sorry Mr. and Mrs. Buyer your agent didn’t show up to represent you. I know its not your fault you don’t always know who is going to actually work for you and who isn’t. Sometimes we are hard to separate we all look the same in a sense. Your best solution for it is to pay attention. Make sure your buyers agent is actually participating and showing up to homes for you. And if they don’t sound to eager to drive to a rural property look for a different agent. We all have areas we “like” to work and areas we don’t like to work. Nothing wrong with someone not wanting to serve a certain area you just want to make sure that they refer you to someone that does. It is very unethical for us to sell properties that we have never seen. And you have to remember if the agent hasn’t looked at it how can they advise you in what to do best. We are not home inspectors and we don’t replace them or appraisers either. But we certainly should be able to spot a few red flags and point you in the direction to get the proper answers to make sure you are comfortable dealing with the issues. You only get to do your due diligence once on a property I would hate for something to get missed because you were overwhelmed looking at the whole property and missed a few details. And after all if we are in the business of selling homes we need to participate. No arm chair google earthing and calling it showing up to work. 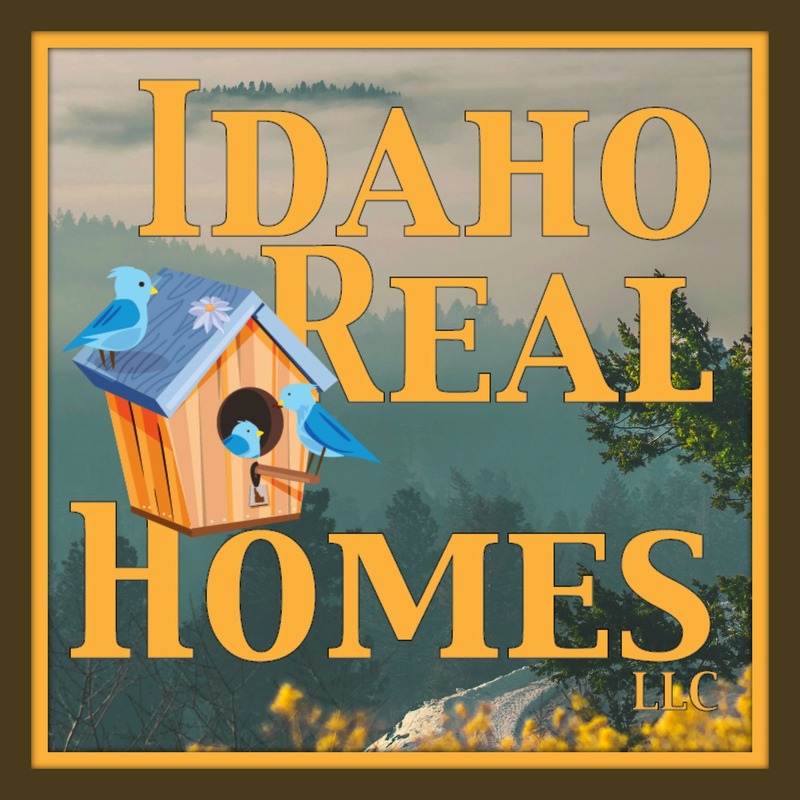 I sell rural property in North Idaho : Rathdrum, Athol, Spirit Lake, Post Falls area. If you need someone that is always willing to show up to work. Look no further. And your listings they are safe with me. I promise you I will show them for anyone to help you get your home sold. I might stomp my feet at home over it but I will show up! You can bank on it! Find out what your home is worth!